Yamunotri is situated in the midst of the Gharwal hill, Uttrakhand at the height of 3293 m above sea level. 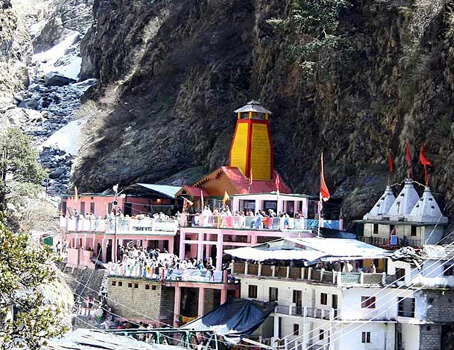 Yamunotri is one of the four Chota Char Dham Pilgrimage and is also the source of the Yamuna River. 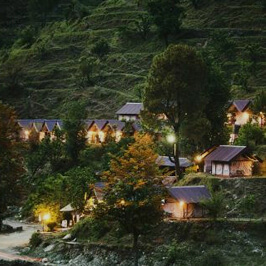 Surrounded by the verdant greenery and lofty peaks Yamunotri is bestowed with spectacular beauty. It is one of the a pious pilgrimage for Hindus and a lot of devotees visit the Yamunotri Temple and fell serenity and closeness to the God. 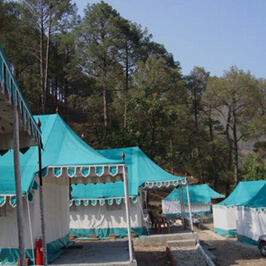 Yamunotri is the best destination for the people who want to experience serenity and love escapades. 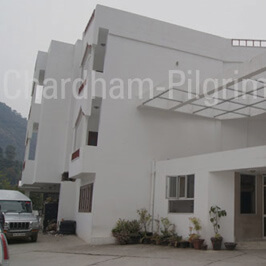 If you are planning to visit Yamunotri, then plan in advance and select the best hotel for staying. 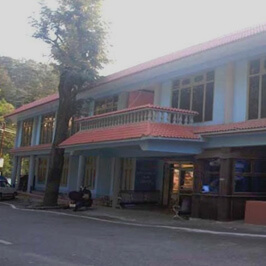 There are a number of hotels that offers with comfortable accommodation. 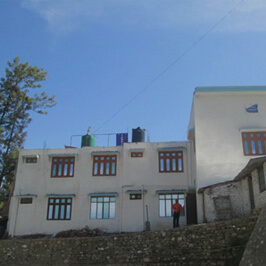 At Tour My India we offer a plethora of choices to select the best hotels. 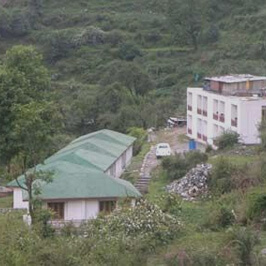 At Tour My India, you can get attractive discounts and offers on the best hotels booking for your Yamunotri Yatra.